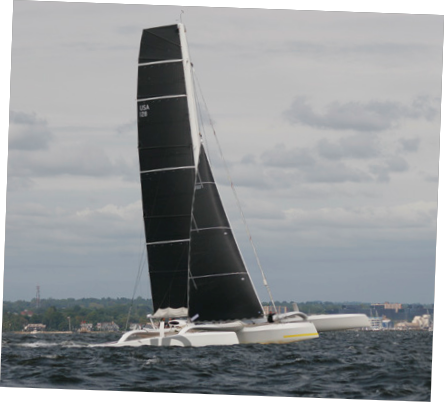 We had quite a few challenges on Jason Carroll’s new MOD70 trimaran Argo. 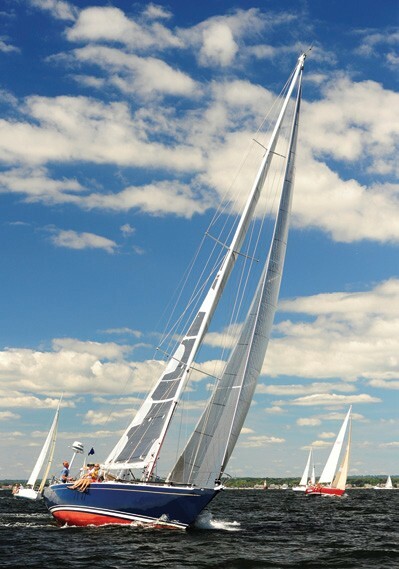 First and foremost, the boat was purchased just three weeks prior to the race and was in Lorient, France. 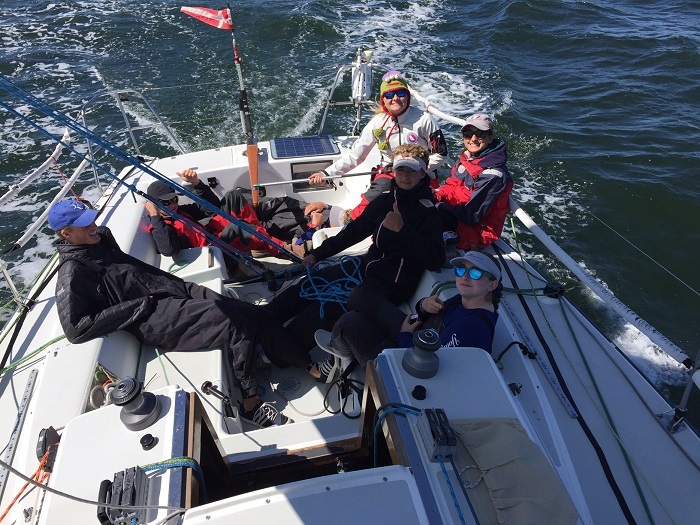 First run in 1932, this Labor Day weekend Vineyard Race classic attracts the best sailors and fastest boats from around the region, and its intricacies and challenges bring them back time after time.